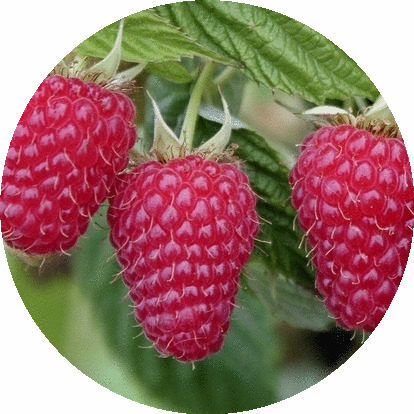 Onesime Pouliot Agriplant is a business that has been created with the objective to develop and commercialize strawberry plug plants and raspberry longcanes. 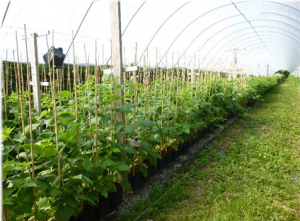 Those types of plants are meant to be used in programmed production, in soil or in soiless production. 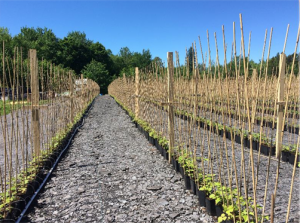 The raspberry plants are grown an entire year before being put in a cold store for the winter. This way we can keep them in good shape and take them out progressively throughout the spring.